Noel will be reading at the opening of his exhibition. 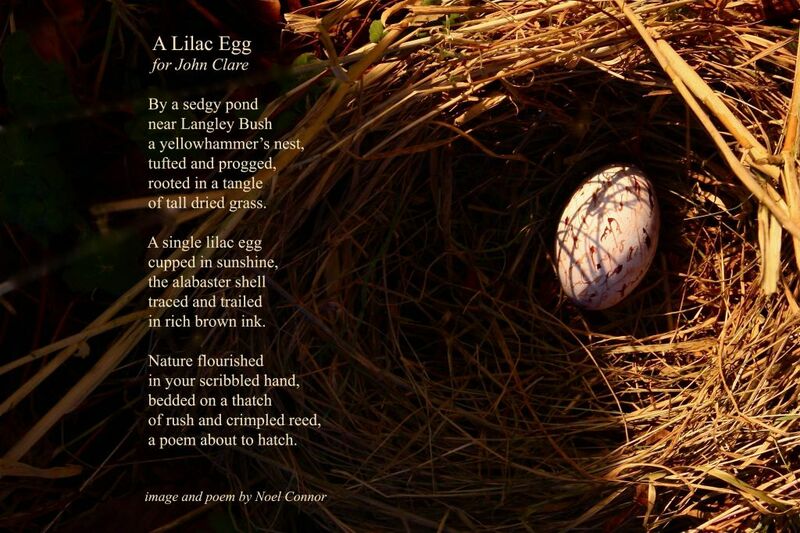 These new poems and images are a response to his research into the poet John Clare’s archives. The exhibition continues until the end of June. The afternoon will include folk music by The Passing Travellers, some of it especially written for the occasion. All proceeds from the event will be shared between the John Clare Trust and Medecins Sans Frontieres.